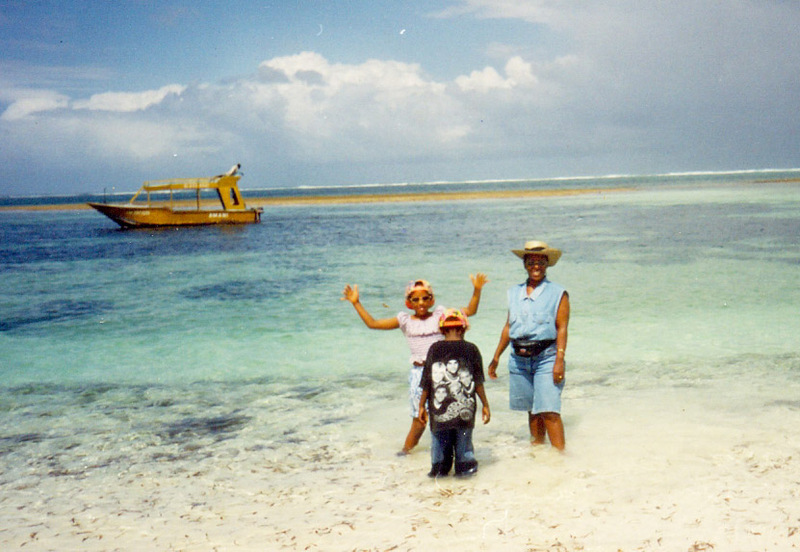 Mombasa is the setting of some of my favorite childhood holiday memories. Growing up in East Africa, it was (probably still is) the epitome family holiday destination, especially for us land locked Ugandans! Needless to say, I’ve been there countless times (north and south coast) yet when the suggestion of heading to Mombasa comes up, I always responded with an automatic yes! Perhaps it’s due to my nostalgic fondness of the place, or my obsession with the Indian Ocean, I can never say no to a beach trip! As we drove though Mombasa town a rainstorm was rolling in; the iron sheet roofed shacks that lined the streets were eerily crackling and torn up billboards along the road began to flap in the wind, like giant jagged pirate flags. Seated, detached, in that air conditioned, tinted car, detached from the sprawling streets, watching people try to cover up their merchandise and run for shelter as the rain began to pour down, I felt horrid. My initial rosy sentimental view of Mombasa darkened in the shadow of Africa’s ever-looming problems. There was this particular madman, barefoot, soiled and as rugged as they come, perched on top of a squat concrete excuse of a street bench. It was painted red, with white wording at the back that declared how this bench was a donation from a local politician. As if the streets of Mombasa desperately needed more street side benches, amidst the litter, mud and portholes. This scene would have made a thought provoking photograph. A photograph I could not bring myself to take, even in the safety of my tinted air-conditioned car. The unforgiving stare of that madman, kept me frozen in my seat, unable to press the shutter button the whole way to the hotel. 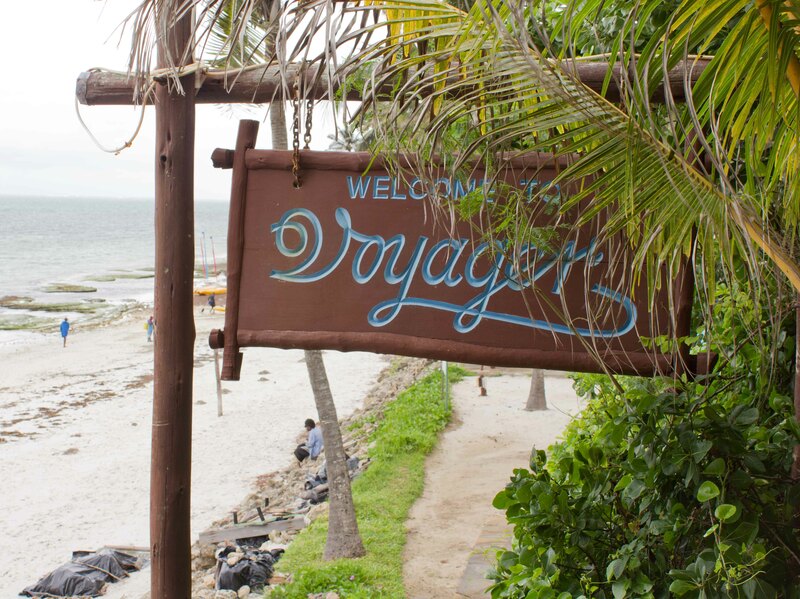 Mombasa is an old holiday destination, which has been popular since the colonial days! With various 5 star beach resorts on its shores, a lot of money has been made in Mombasa, yet the communities there are dreadfully poor. 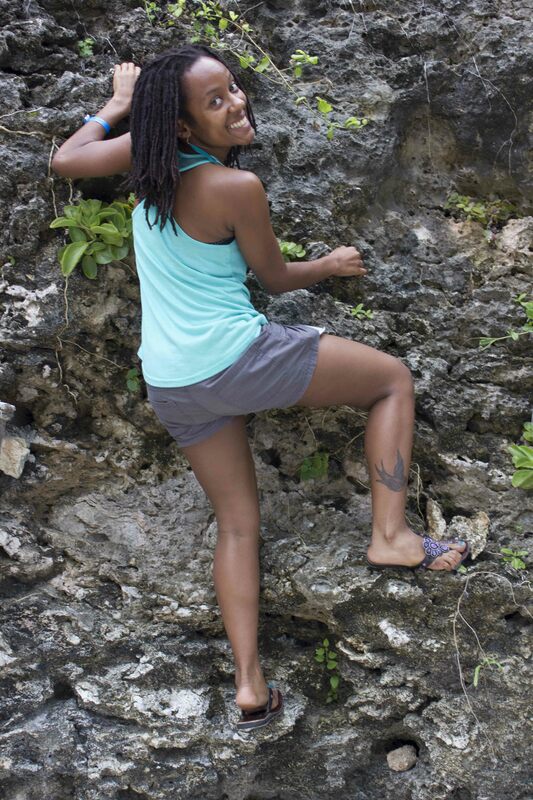 With this recent sustainable tourism movement sweeping over Africa, I hope the people of Mombasa (and places like it) can now gain something from the lucrative tourism industry that has gained so much from them. Despite the sobering drive through the town, I still managed to spend a blissful few days in one of my favorite places on earth, the shores of the Indian Ocean. I must warn you that May is not the best time for that ideal sunshine beach holiday. It right in the middle of the rainy season! But if you’re looking for a bargain trip, it’s a great time to go because all the amazing hotels there have great low season offers. 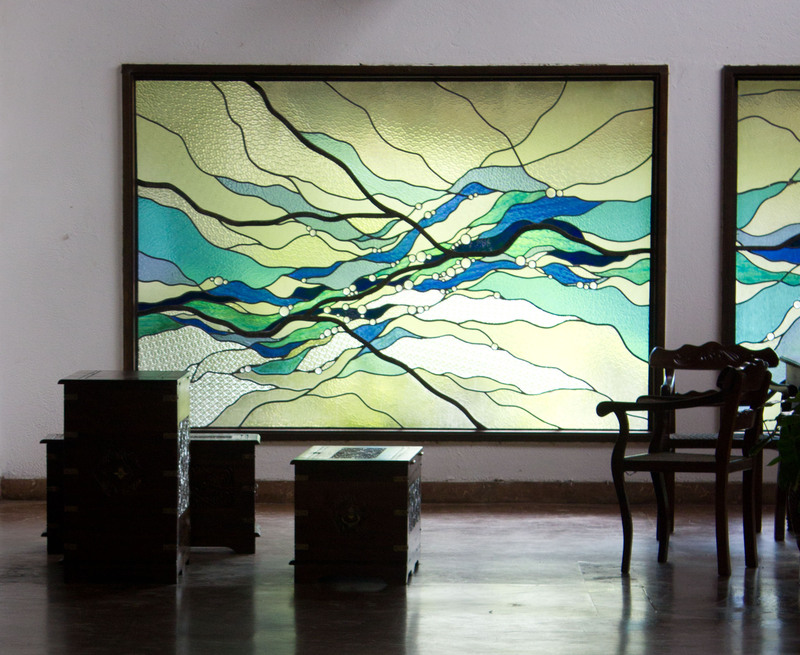 So it’s the perfect time to check out beautiful hotel’s which you would never be able to afford during the high season. 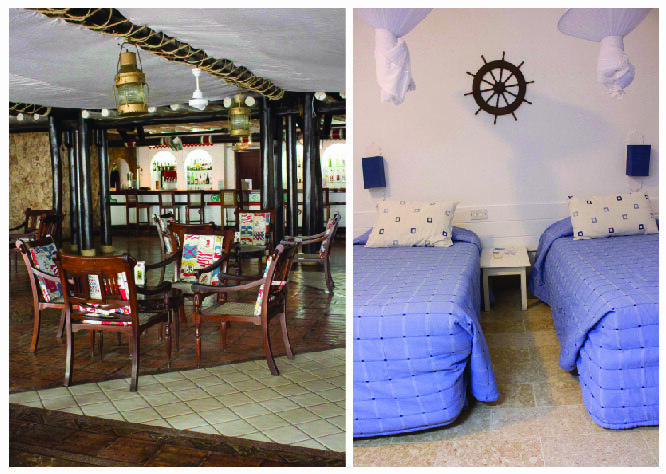 We stayed at the Voyager Beach Resort on Nyali Beach, a charming ship themed resort! If you have a thing for the sailor culture, you will love this place! Who doesn’t love hotels with interior decor themes?! They have a great promotion running this month, with an all inclusive package, which includes unlimited access to alcoholic drink and watersports, aside from the usual full board arrangements (all meals and accommodation). They have live bands and all sorts of theatrical and acrobatic performances every night and loads of activities to distract you from the rain, from scrabble to foosball. 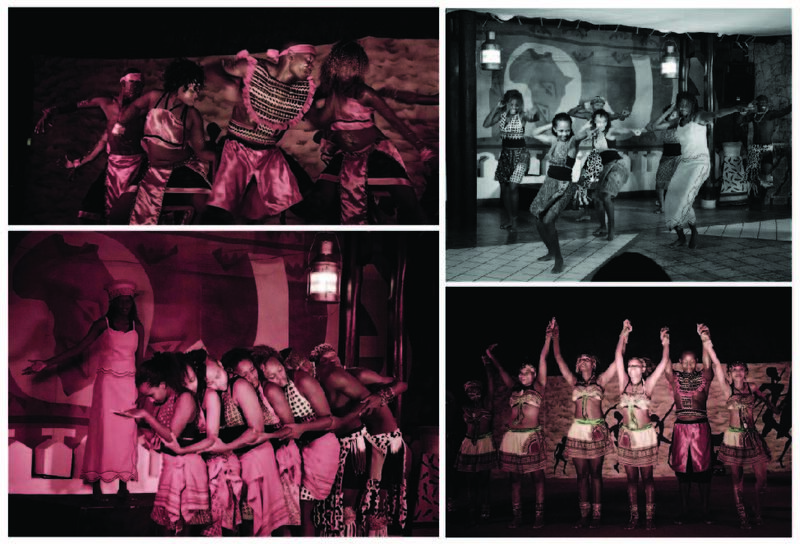 Impressive interpretive dance performance by the talented Voyager Resort staff! 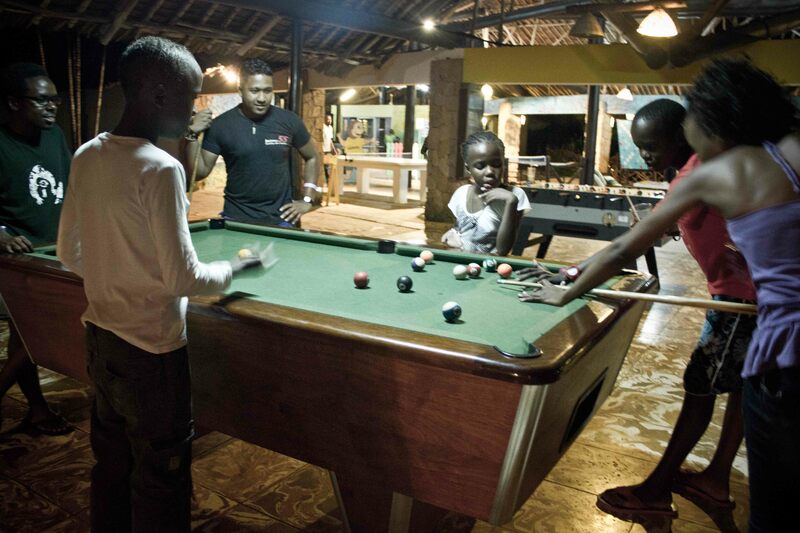 Dont let their age fool you, these kids taught me a few new things about playing Pool! 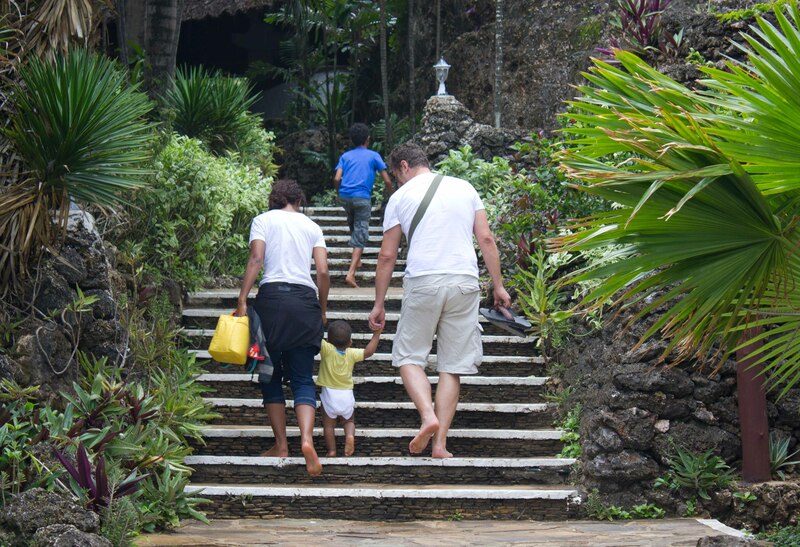 Its also very kid and pet friendly; with a kids playground area, babysitter services and little “pet hotels” in the gardens so expect loads of cute kids and fat cats shuffling about. More impressively, they organize group trips to nearby local communities, to buy some crafty souvenirs, try some local dishes and experience the everyday life of the locals. I thought this was a great initiative, and hope the communities visited are truly earning something substantial from these trips. 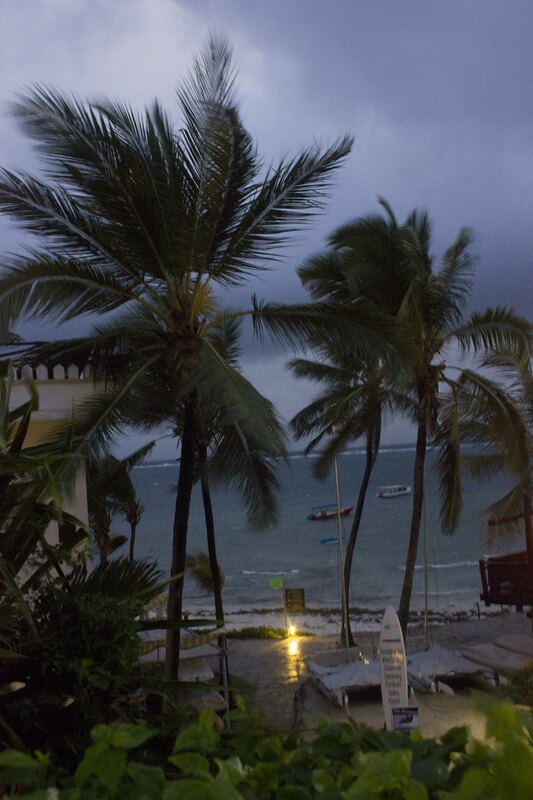 At the end of it all, it’s hard not to enjoy Mombasa, even in the rainy season! I have the best touristy photo’s don’t I? looks amazing! i love how you write Liz 😉 keep it coming! Thanks for the love Loren!